Platinum for In Cloud Solutions! 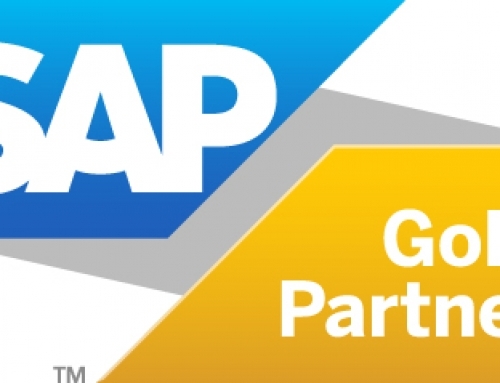 We are celebrating at In Cloud Solutions today because SAP have honoured us by awarding us their highly sought after Platinum Partner Status accolade. 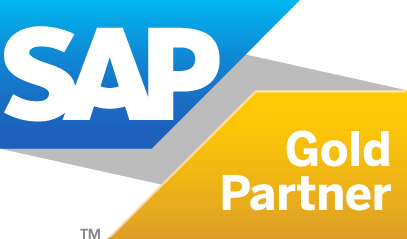 Platinum Partner status is only awarded to SAP’s most successful strategic and global partners worldwide. Admission to this exclusive group is strictly by invitation only with each case being reviewed and approved by the SAP Executive Board. Only the most innovative, proven and top-performing teams can use the Platinum Partner badge. This means small and midsized businesses across the country can now get on board with digital business software from a company which has the very highest levels of expertise. 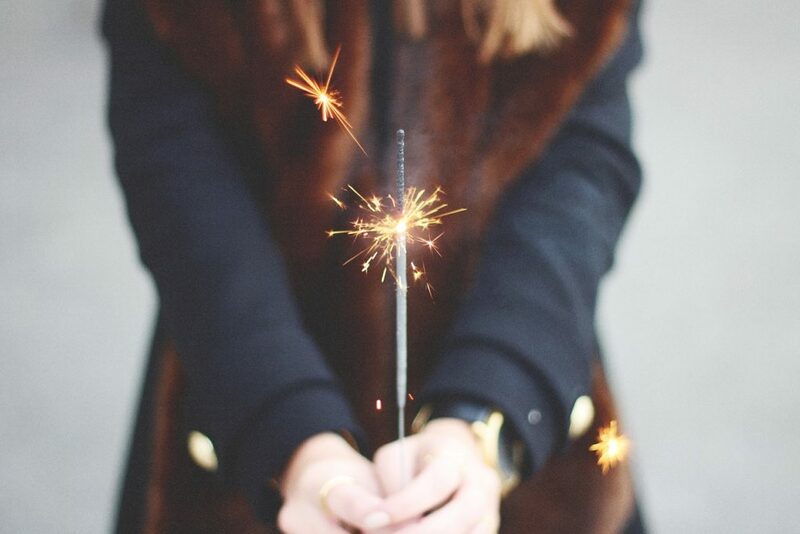 Most businesses, ranging from professional services to manufacturers are currently being urged to turn to digital technology to enhance their efficiency and it helps to know that you are working with a business partner you can trust. In Cloud Solutions offers to streamline your company’s processes with ERP software called SAP Business By Design which has been designed especially for the cloud. 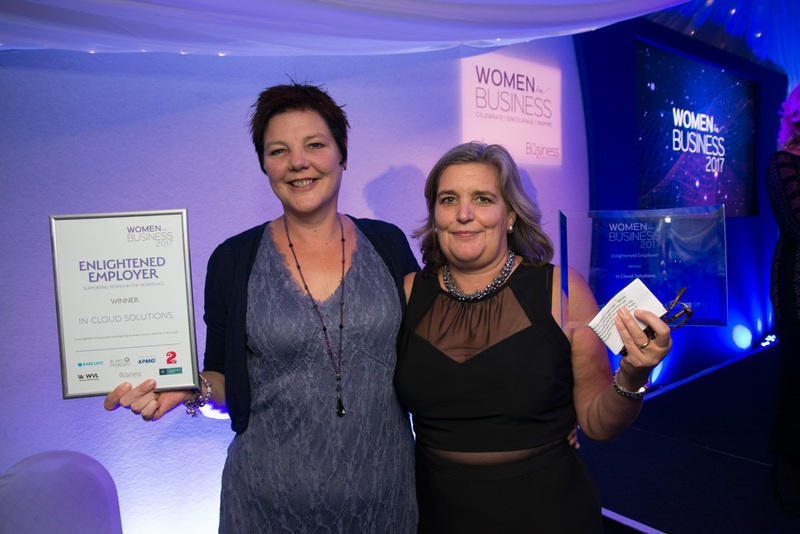 This small friendly company has been offering digital computer software to small and midsized businesses for five years from their offices at Hare Hatch outside Reading. 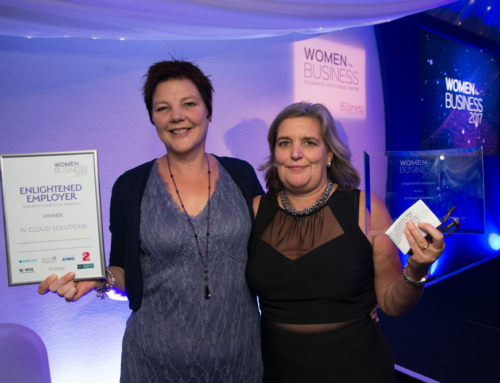 Co-founders Caroline Atkinson and Liz Matraves were recently awarded Enlightened Employer of the year at the Women in Business Awards.